If you haven’t had a chance to check out the new Mazda CX-9, you’ll get your shot at the 2018 Twin Cities Auto Show! 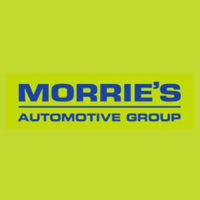 And if you need tickets for the show, we’re handing out free tickets at our Morrie’s Minnetonka Mazda, Inver Grove Mazda, and Chippewa Valley Mazda stores. 0 comment(s) so far on People Love the Mazda CX-9!